In addition to drying your sax after each use, it’s important to regularly clean it as well. 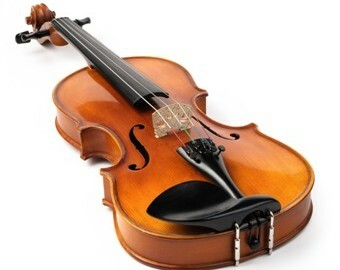 Maintaining your instrument properly will preserve its tone and beauty for a long time. If you’ve ever inherited or bought a used trumpet that wasn’t properly cared for before it was stored and given up, you know how important it is to do it right. Be good to your bass and she’ll be good to you. Follow these tips to keep it in good form for years to come: Store the bow under the E string but never the F hole – it eats the bow hairs. Your cello should be dusted once a week and before and after every performance. Do not ever use soap, alcohol, soaking wet water, or furniture polish to clean or polish your cello. The violin is a sensitive and delicately put-together instrument that needs to be handled with love and care to maintain beauty, structure, and sound.